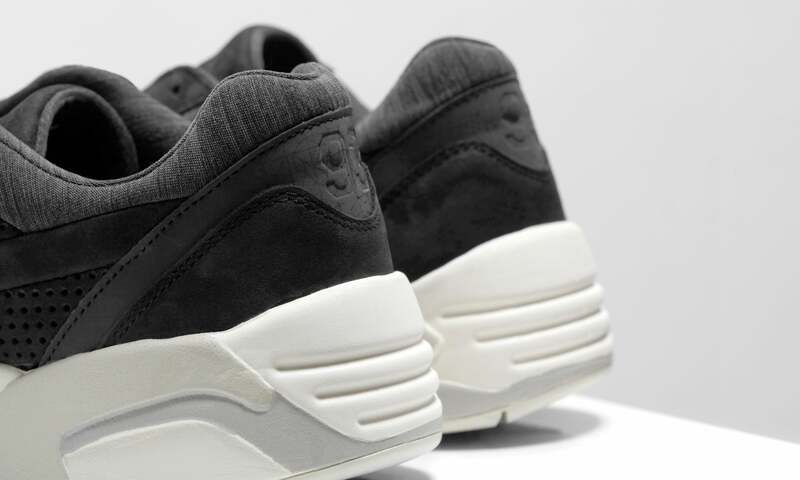 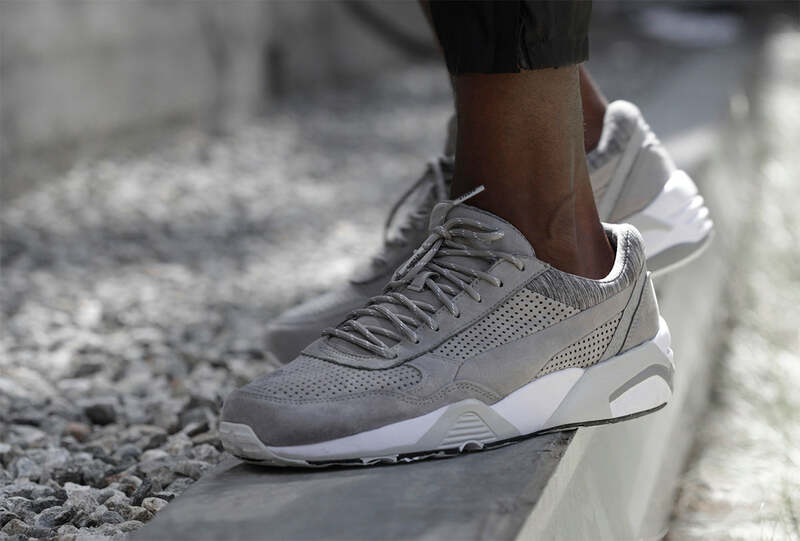 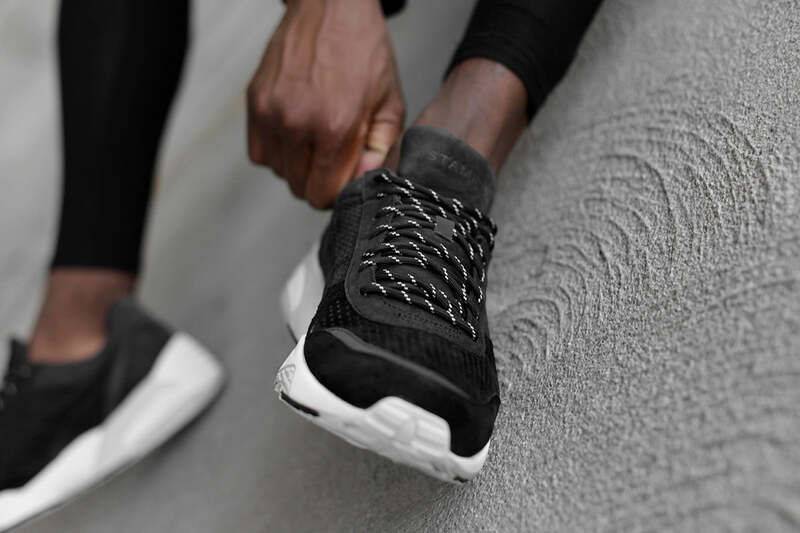 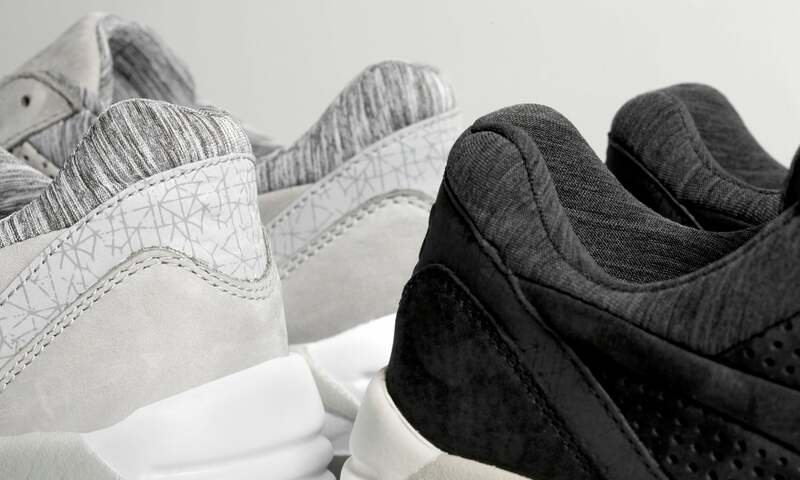 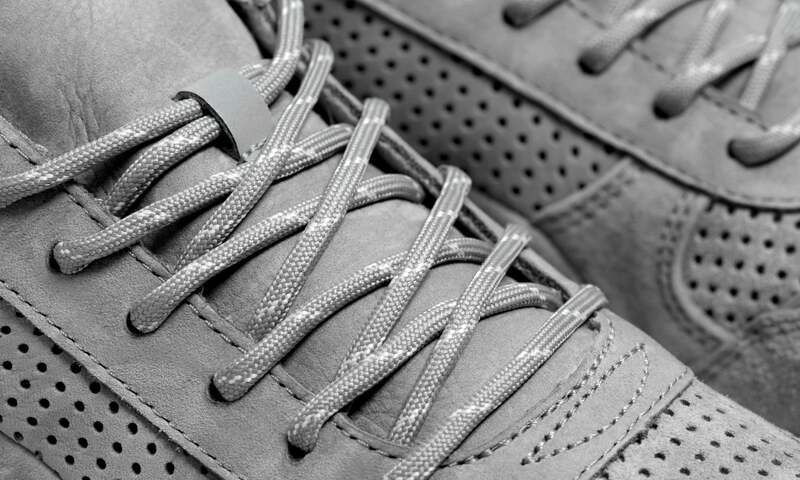 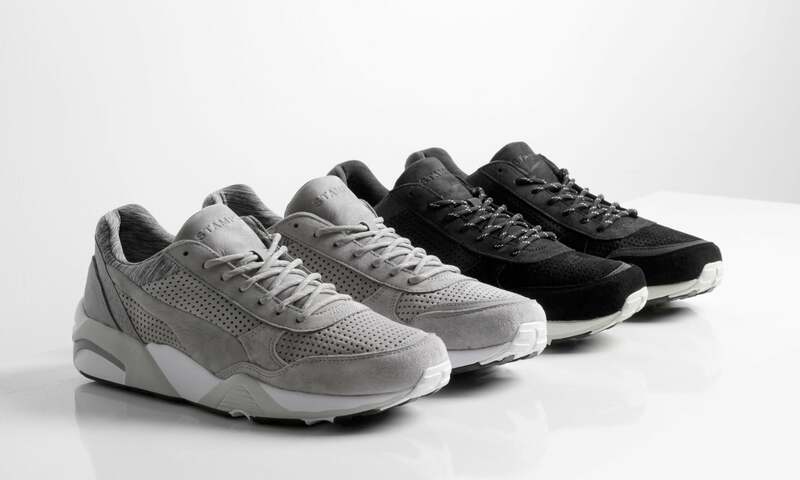 Autumn/Winter 2015 sees PUMA collaborate with luxe streetwear brand, Stampd once again. 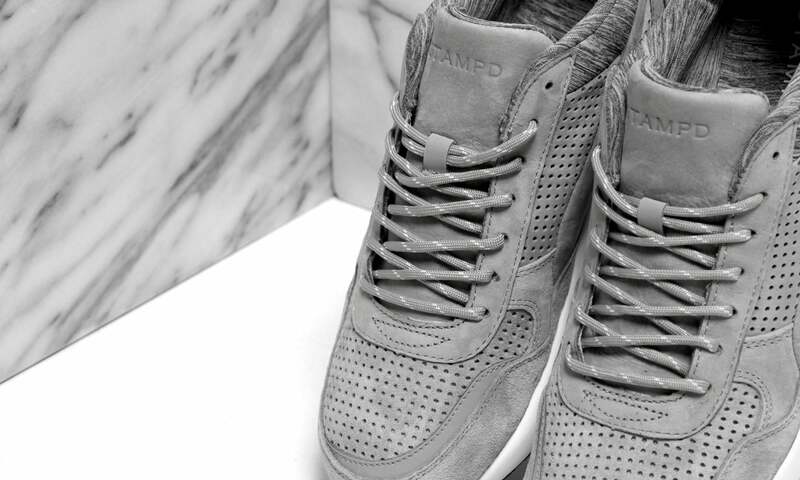 Merging PUMA’s sporting heritage with Stampd’s knowledge of modern youth culture, paves the way for the future of street fashion. 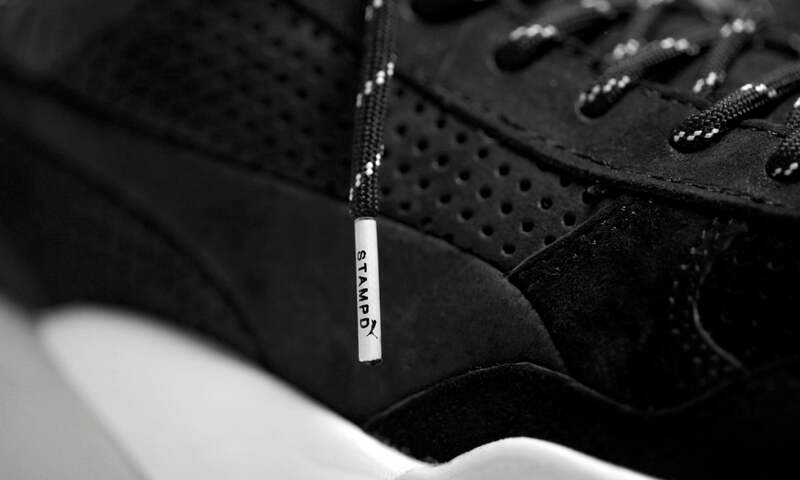 For this release Stampd has chosen to work with the R968, draping it in rich soft nubuck leather with perforated paneling and accented with embossed Stampd logos on the tongue.